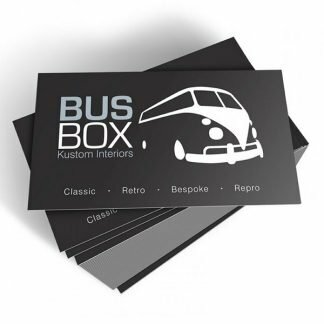 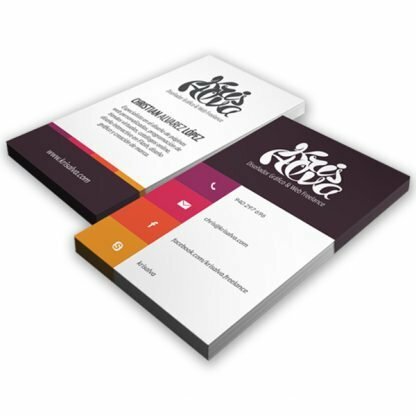 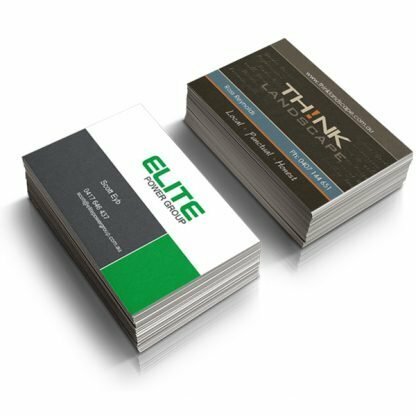 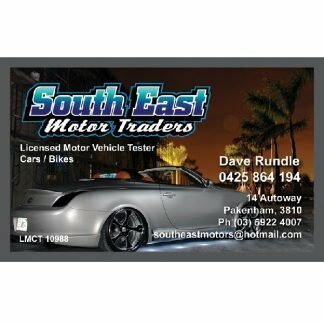 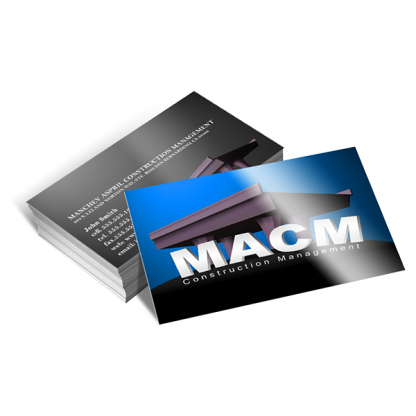 Laminated Business Cards available at MM Spot - quality printed products. 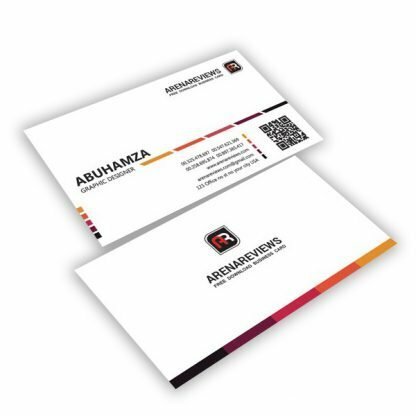 Additional charge may apply if files are not PRINT READY! 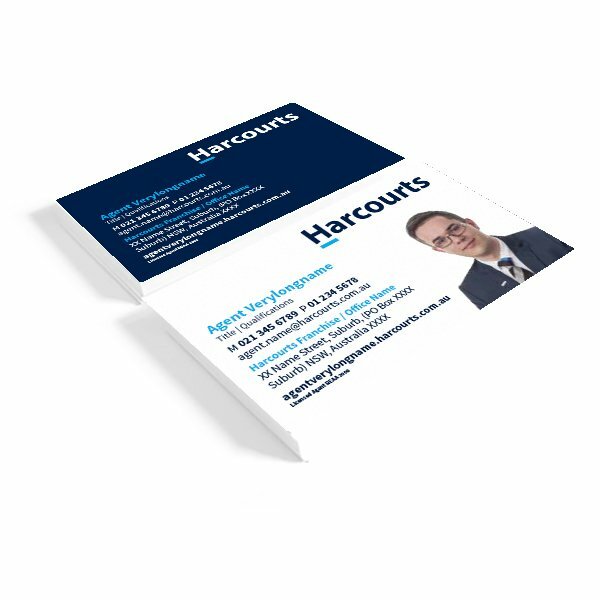 Laminated Business Cards printed in full colour (CMYK). 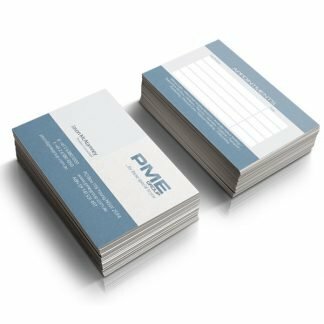 Please get a custom quote if you look for something special. 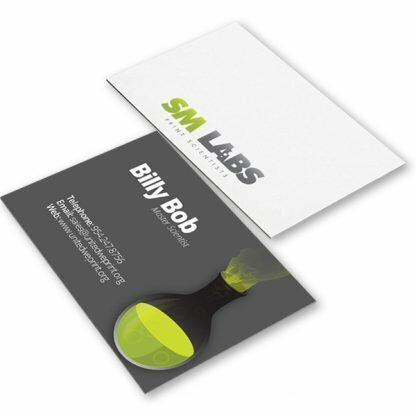 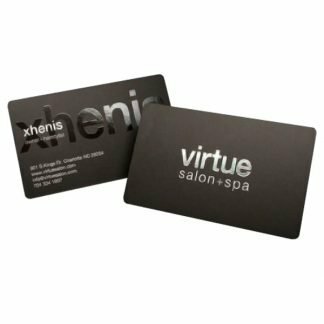 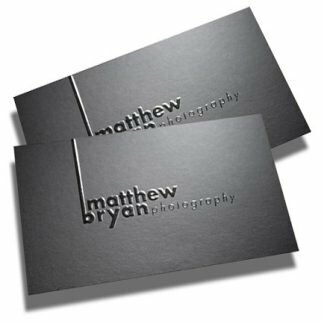 We can offer different options like metal foil stamping, embossing, transparent and frosted plastic cards and more. Please feel free to contact us or get a custom quote here. We are always open to any ideas and suggestions. 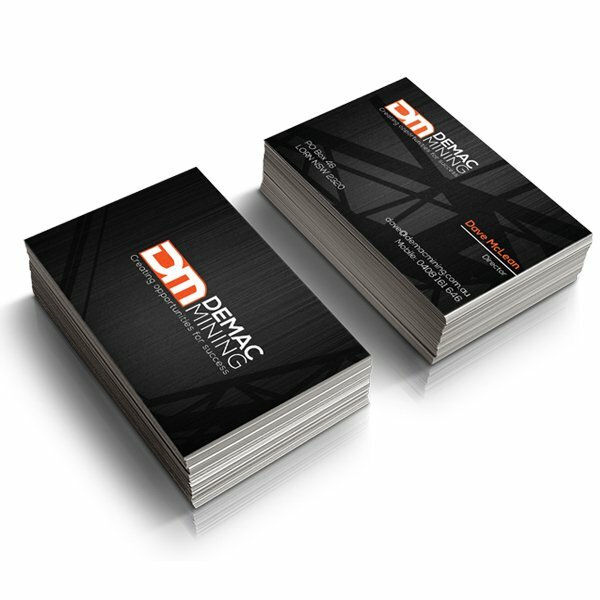 Please send us the images or sketches of what you like and we will try to make it happen.